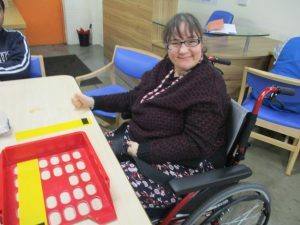 We are pleased to announce an exciting new partnership which is supporting those with learning disabilities to secure employment and thousands of children to enjoy maths and a more active lifestyle. 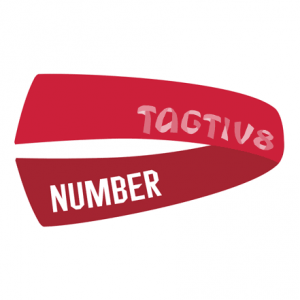 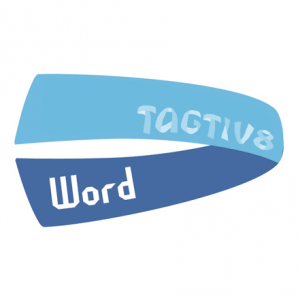 E4 Printing, based in Bradford, Yorkshire and national charity Hft have been awarded the contract by Tagtiv8 to produce our new Active Mathematics resources. These resources will be used by hundreds of thousands of children in schools across the UK and abroad. 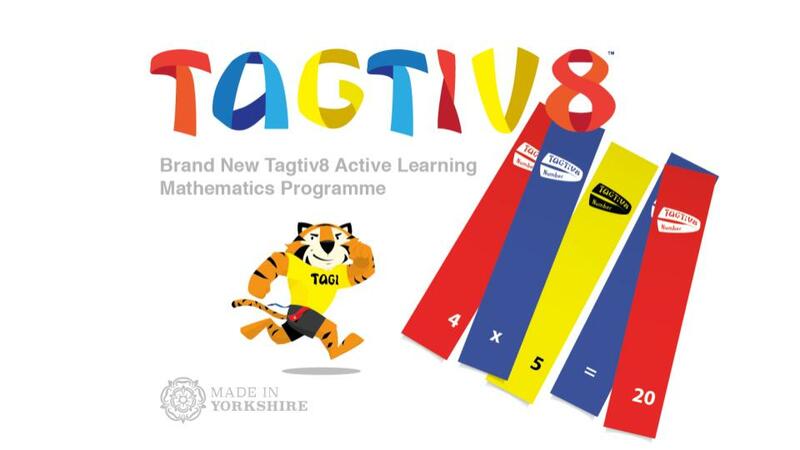 Most of the Tagtiv8 team’s teaching experience was based in Yorkshire; it is great that our new resources are ‘Made in Yorkshire’. 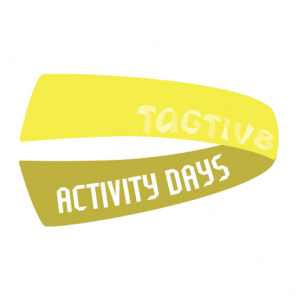 We have always sought to put the region on the map for education, physical activity and health. 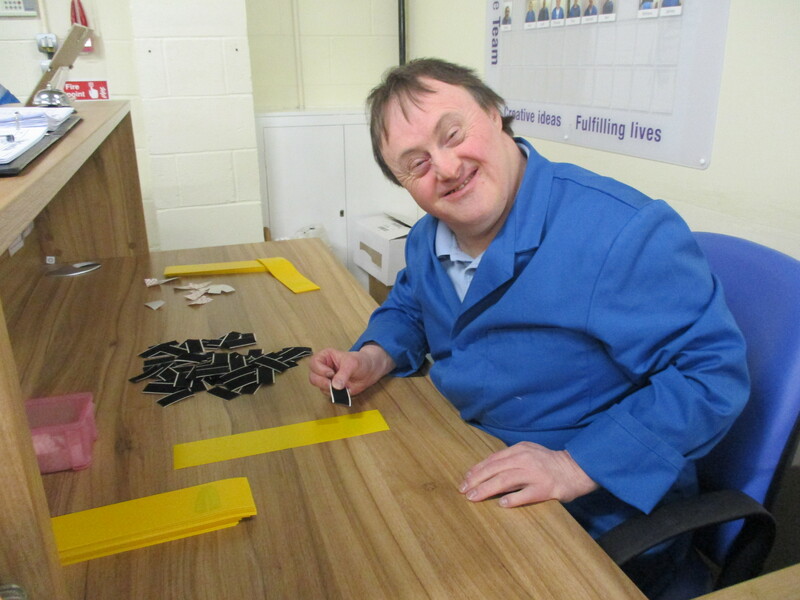 Working with Hft means we can now offer opportunities for training and employment. Clients supported by the E4 charity are now producing our new Active Mathematics resources, boosting their self-esteem and gaining valuable work experience.